Leaking latrines and raw wastewater can spread disease and provide a breeding ground for mosquitoes, as well as pollute groundwater and surface water. 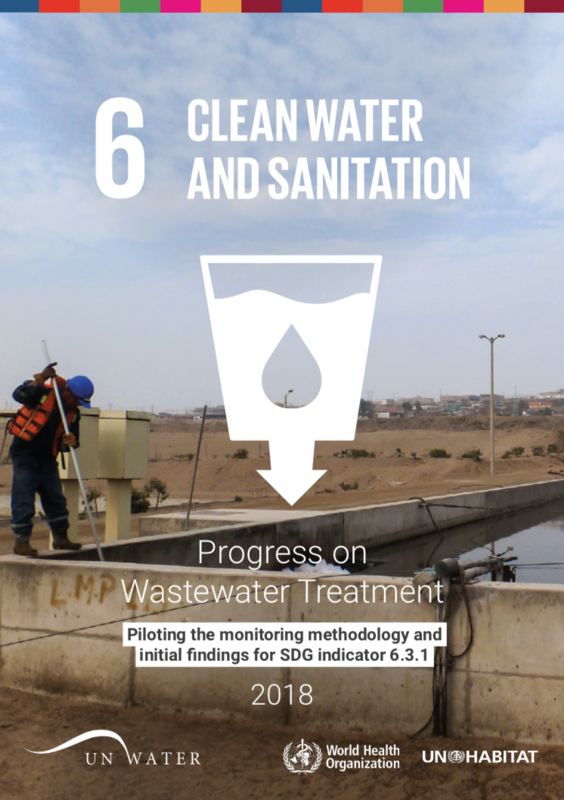 In this report you can learn more about wastewater monitoring and initial status findings. Versions in Arabic, Chinese, English, French, Russian, Spanish. Learn more about wastewater monitoring and download country files here.